Historically, printing on elastic products was no easy task. Thankfully, technology has advanced to the point where label printing equipment can handle the unique challenges of elastic printing. 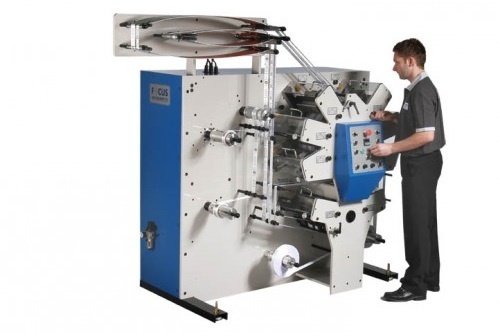 Elastic printing requires machines that can not only transfer ink to the substrate, but also ensure accuracy by adequately stretching the elastic throughout the printing process. There are several processes that can be used for printing onto elastic garment labels.